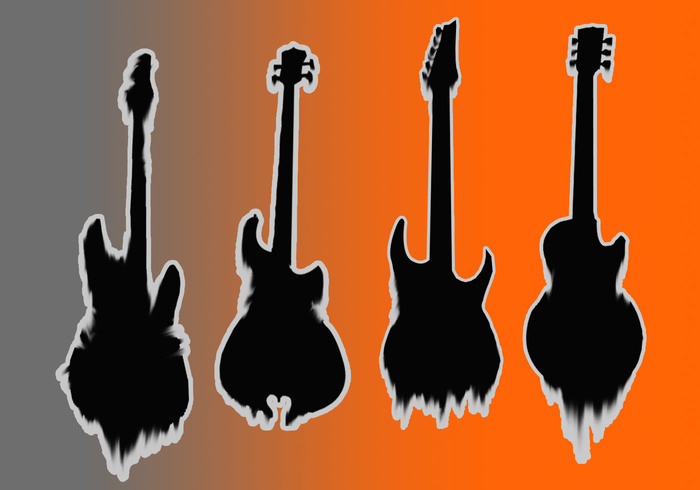 Deathly Guitar Shadows - Free Photoshop Brushes at Brusheezy! these look fun! thanks so much! !